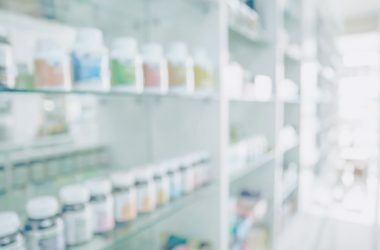 The new service was launched through a live consultation between a patient at Arab Health, a healthcare conference and trade show, and a licensed doctor in the free zone. 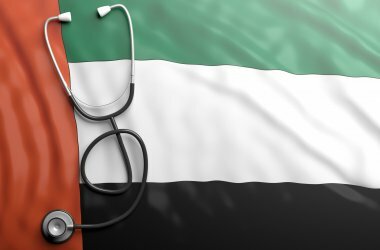 The initiative is in line with the Fifty-Year Charter of Sheikh Mohammed bin Rashid Al Maktoum, Vice President, Prime Minister and Ruler of Dubai, and seeks to provide a doctor for each citizen. 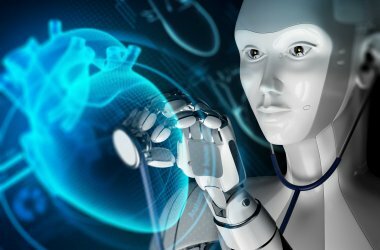 It aims to make available doctors, specialists and medical consultants, round-the-clock through smart government applications. 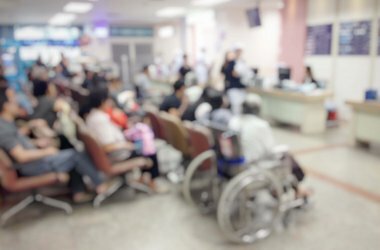 DHCC’s telehealth application (telehealth.dhcc.ae) was rolled out in partnership with GetBEE (www.GetBee.com), a technology start-up specialising in business-to-business solution, facilitating live medical consultations and remote patient monitoring, RPM, as well as connecting patients through tools such as video conferencing. The platform provides patients with the flexibility and convenience of accessing licensed health services from the comfort of their homes. 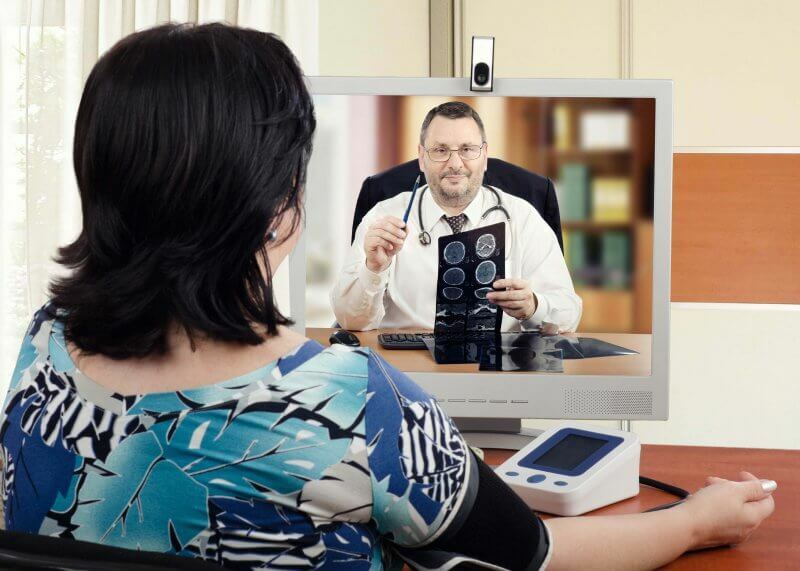 The World Health Organisation defines telehealth as the use of telecommunications and virtual technology to deliver healthcare beyond traditional clinics. 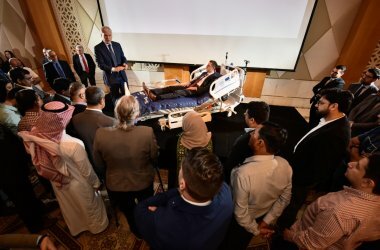 At Arab Health, DHCC demonstrated at its booth how a patient could be connected to a licensed clinical facility through technology. Dr. Abdul Kader Weiss, Specialist General Surgeon from the Emirates Specialty Hospital, ESH, in the DHCC, the first clinical partner to join the platform, spoke to model patient Raghad through video conferencing from the hospital. The patient had undergone ultrasound tests at the hospital and wanted to follow up as she was finding it difficult to breathe and swallow. 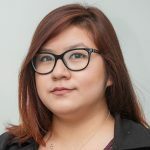 Based on the test results, Dr. Weiss informed Raghad that the benign thyroid cyst (2.5 cm) was the cause of her breathing difficulty and it could be treated with a minor procedure without removing the entire thyroid gland. 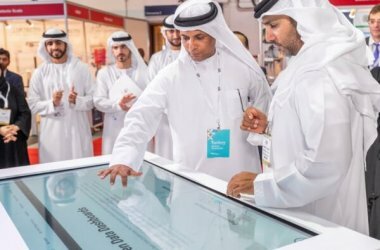 “Innovation in patient care is at the heart of DHCC’s new initiative, a regulated, virtual gateway between healthcare facilities in the free zone and patients anywhere,” said Omar Oumeish, Executive Director of the Dubai Healthcare City Authority, the governing body of the DHCC free zone. 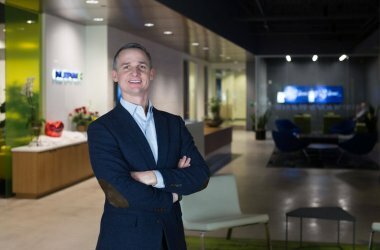 “With the new telehealth platform, the DHCC is expanding the reach of highly-qualified physicians and specialists from the free zone globally, irrespective of the location of the patient,” he added. Dr. Ramadan AlBlooshi, CEO, Dubai Healthcare City Authority – Regulatory, DHCR, emphasised the importance of regulation in telehealth. “Safe delivery of quality healthcare is paramount – whether it is an in-person visit or a telehealth consultation. The DHCC’s telehealth platform is regulated and compliant with data protection standards,” he stressed. He explained that healthcare operators in DHCC need a permit to provide telehealth services, so only licensed healthcare professionals can provide these. “DHCC facilities providing telehealth services are required to maintain documented policies and procedures to ensure safe practices and adhere to data protection mechanisms. In addition to these, DHCR conducts regular inspections to ensure compliance,” said Dr. AlBlooshi.